Children are taught from a young age that plants convert the carbon dioxide into the oxygen we breathe through the photosynthetic process. 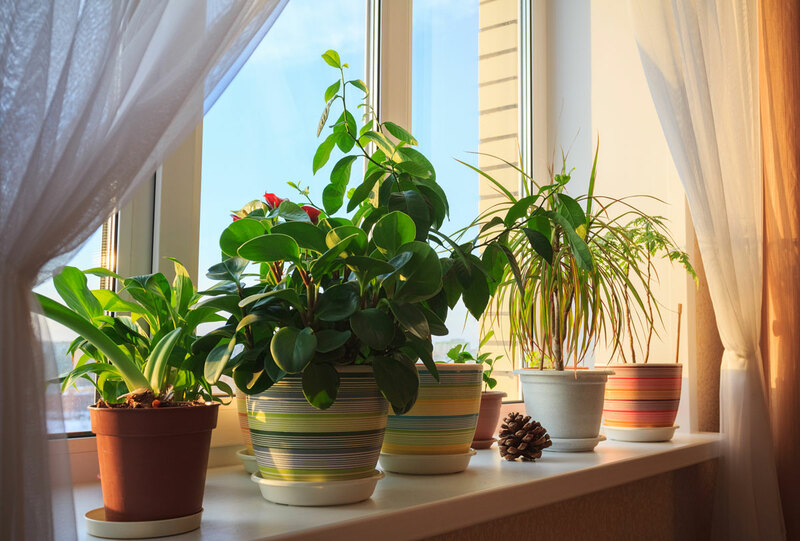 This age-old lesson is not news to many, but did you know adding plants to your household can help improve your indoor air quality? NASA tested several common indoor house plants and found some to be more beneficial than others at removing harmful toxins from the air. While all the plants will, of course, aid in removing carbon dioxide through photosynthesis, research has shown certain plants can also remove harmful compounds from the air inside your home. These harmful compounds include toxins such as formaldehyde and benzene. Not all plants are good for all types of toxins, as some tested more positively than others, but by adding a few plants around your house you can help improve the air you breathe. Many people choose to adorn their homes with a variety of ferns and ivy; while some opt for the more tropical look of ponytail palms and cacti. As lovely as palms and cacti varieties may be, their ability to help improve the air quality by removing toxins is lacking when compared to succulents and ferns. One of the best, if not the best, multi-purpose plant is the Aloe Vera succulent. 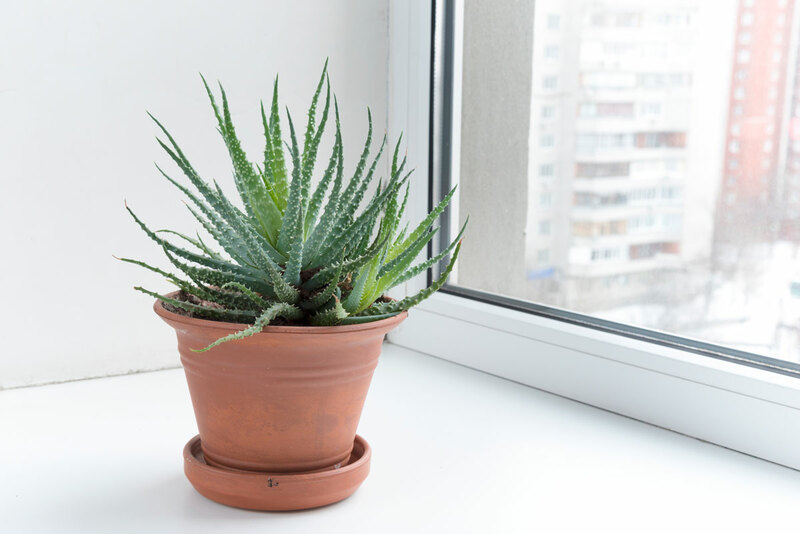 While it is fairly common knowledge aloe can ease the sting of burns, bug bites, and aid healing; it also removes both formaldehyde and benzene from the air. Aside from its numerous benefits, aloe looks perfect when perched in a sunny kitchen window. According to NASA, plants such as bamboo, the dwarf banana, peace lily, and weeping fig (among others on NASA’s list) might be more helpful when trying to remove the harmful compounds, and truly improving your air quality. Plus, these household plant varieties offer a splash of green to even the dreariest of homes in the winter. Next time you’re looking for a quick and easy home improvement project, don’t forget about plants. Not only do they prove to be a lovely in-home decoration, but they might also help you breathe a little easier knowing nature is working to improve your indoor air quality.